SACRAMENTO, Calif. (AP) — Insurance claims from California’s deadly November 2018 wildfires have topped $11.4 billion, making the series of fires one of the most expensive in state history, officials said Monday. 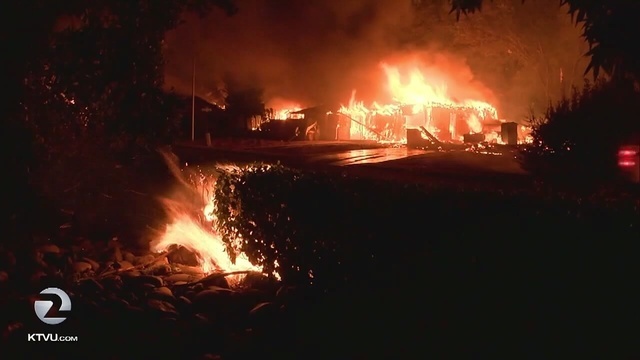 More than $8 billion of those losses are from the fire that leveled the town of Paradise, killing 86 people and destroying roughly 15,000 homes, state Insurance Commissioner Ricardo Lara said. Roughly $3 billion worth of damage is related to two Southern California wildfires that ignited during the same week.